Discover how to learn a language without a grammar book! Learning grammar without a grammar book! 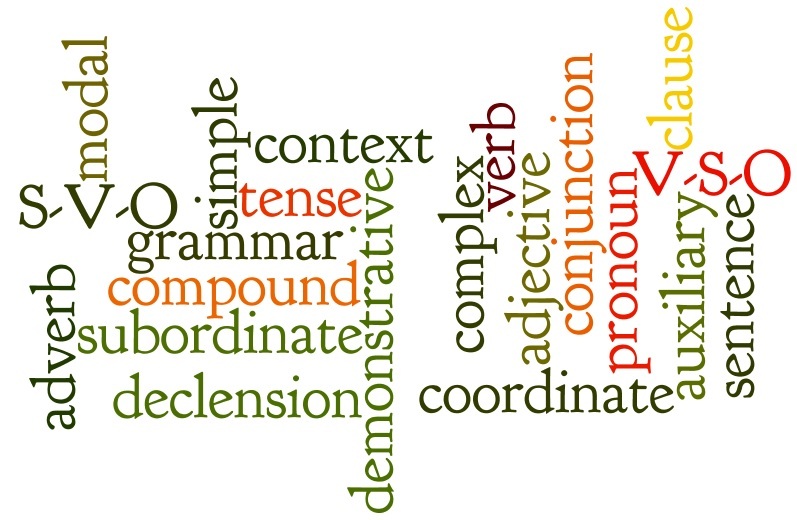 In previous posts and articles, I have written about the need to get away from learning grammar rules and studying vocabulary as a way to improve the language you are studying. I have made a few suggestions about what can be done. Here, in this post, I am going to talk about an example of a young Korean woman (YHK) I have worked with who made some phenomenal progress through reading more carefully than most language learners do. There are various reasons why she has made such progress and so what I going to talk about here is not the whole picture BUT it will give you an insight into what has contributed, in no small way, to her progress. “First, I read a lot, because personally, I think by reading a lot, I am actually getting ideas on how I use the words, and the verbs in the right way. Also when I read, I tried to break sentences into pieces. By doing so, I can get much more clears ideas what author is trying today. Also rather than just jumping into writing, I’d have a bit of time to think about definitions of the words. Clearly, she still has a way to go before she is error-free, but the difference in her level of writing now to what it was a few months back is enormous. Not only the grammar side of things but also her feel for the language. When I saw her I asked her to reflect if there is anything else she does apart from what she wrote. She then related that she also looked at the phrases in the sentence to see how they related to each other. Then she says she has a very close look at how the first phrase of a sentence (or the sentence itself) related to the previous sentence and then examined how the last phrase or the whole sentence related to the next sentence. She said she did this until she had no doubt in her mind at all about the meanings, relationships and the structures and forms used. She went on to say that she doesn’t like learning grammar and usage through grammar books as she does not find them useful. This kind of work may not appeal to everyone and indeed might not be the way some people find useful. But it certainly does provide a perspective on ways to learn a language without using grammar books. The other matter that is important to note here is that this young woman is learning English in Australia and she had made the necessary effort to have many opportunities to use English. So whilst she did not say it, I would postulate that her speaking and listening is also helping her to make sense of and test what she is learning in her analysis of what she reads.